Camp Hill: a forgotten community? Climb the Camp Road hill from Campfield Road, and the first impression is of offices and new apartment buildings. 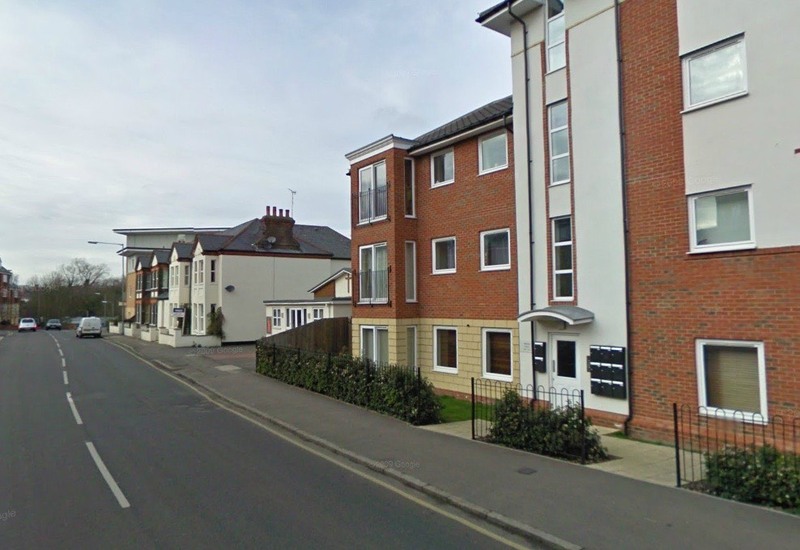 But on the left, opposite Dexter Close, and before reaching Cell Barnes Lane, are the terraces – not all extant – which form the community once known as Camp Hill. 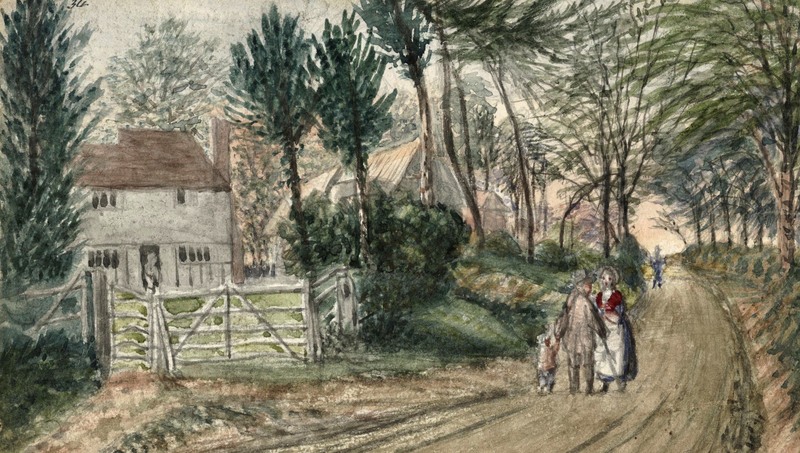 John Buckingham, in the mid 19th century, painted the cottages then clustered around Camp Hill. Courtesy MOSTA. 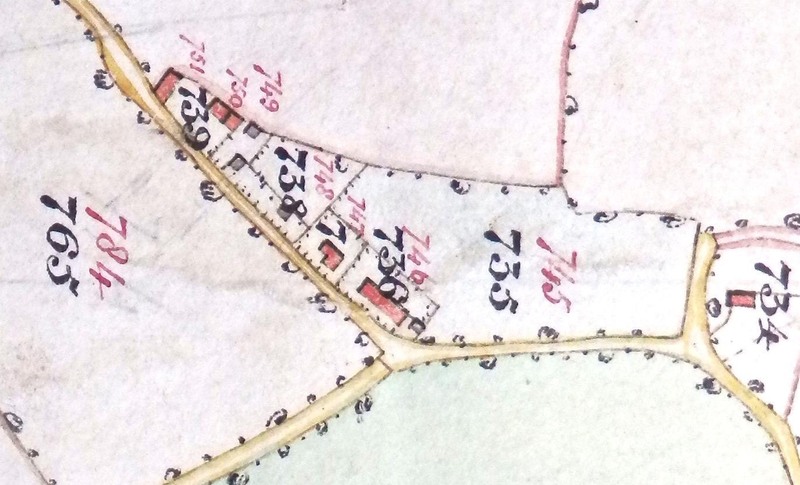 While we have little idea when the settlement began, there is a reference to Camp House on the 1766 Dury and Andrews map. It is doubtful whether this was anything other than a cottage, possibly for an agricultural worker on the nearby farm. 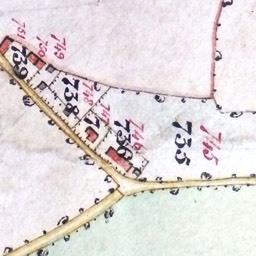 By 1822 when the next map was published, the house had become a terrace, and a few other very modest homes had been built nearby (those drawn in red). 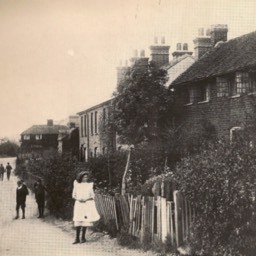 The house on the extreme right, near the stub of a track which would later become Roland Street, was occupied by Mr Constable, an agricultural labourer. His house was demolished shortly before the Camp View Road homes were put up. 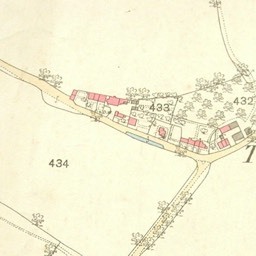 The only significant change between the 1822 map and the one published in 1879, was a growing group of buildings owned and occupied by the Oakley family. 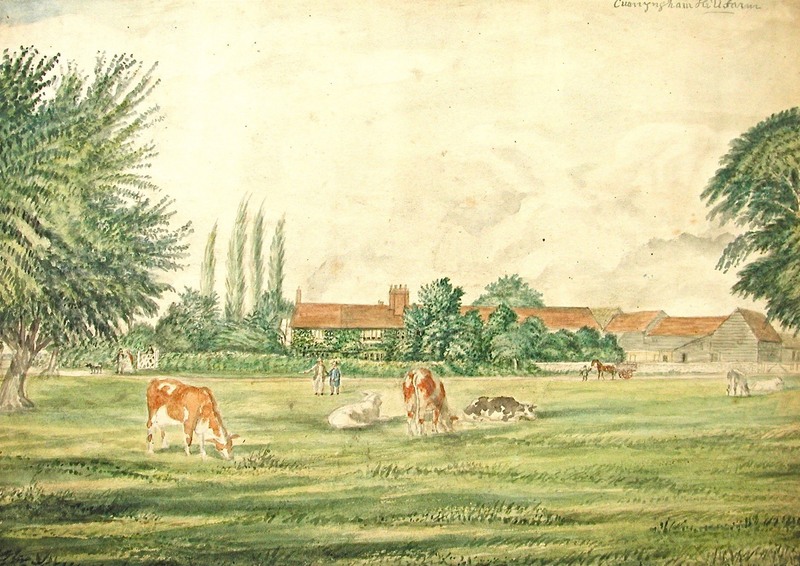 They rented the fields to the north for dairying, and delivered the product to much of the eastern districts of St Albans. 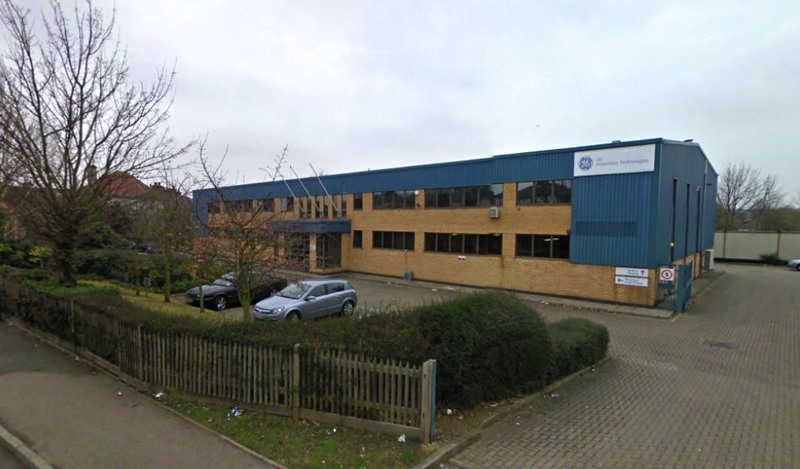 The Oakley property was re-developed in the 1970s and became a distributer's warehouse for J B Rollings – many local people knew it as the blue warehouse. 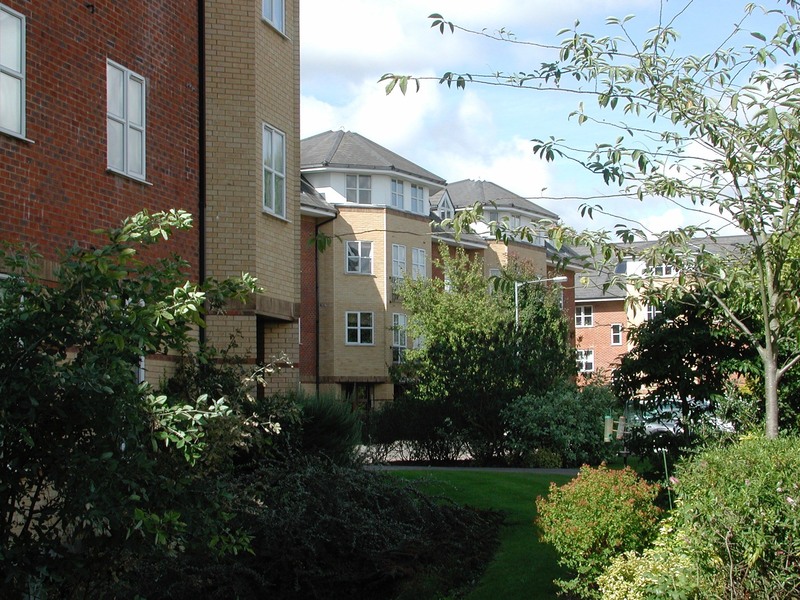 It is, however, no longer there, having recently been replaced by Orchard Care Home. 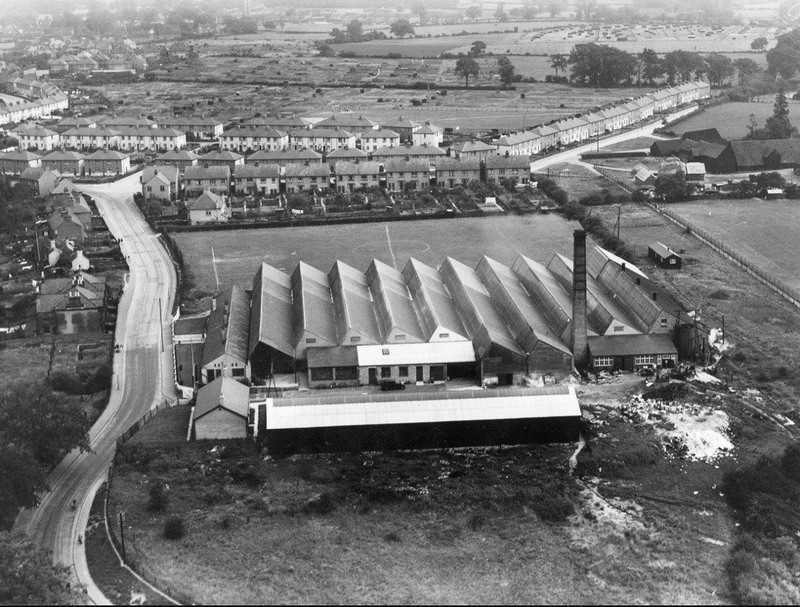 In the 19th century the occupiers were engaged in farming, straw plaiting, and domestic occupations, but as the 20th century dawned there were employees at Sander's Orchid Nursery, the electricity and printing works in Campfield Road, and the rubber works on the south side, now replaced by Dexter Close. Gradually, the spaces were filled and one or two of the earliest buildings replaced. Two pairs of semi-detached villas were built at the western end. 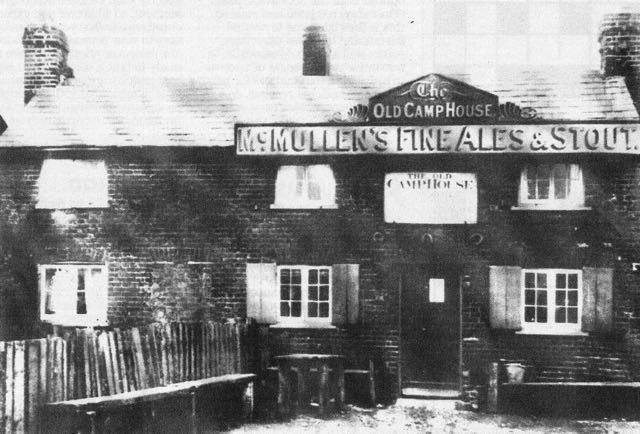 One feature of this little hamlet was a beer house called the Old Camp House, suggesting that the house began as a dwelling and the beer house came later. It began as an Adey and White's house, before being acquired by McMullen's c1908. 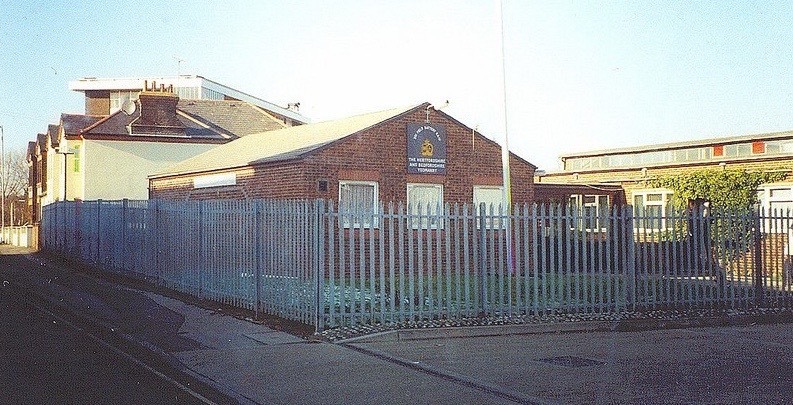 The building was in poor shape and the company constructed a replacement at the junction of Camp Road and Roland Street (although the latter road had not been built at the time). 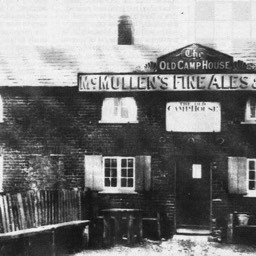 At first named the New Camp, it was later known as just the Camp public house. That too has now been replaced by apartments. 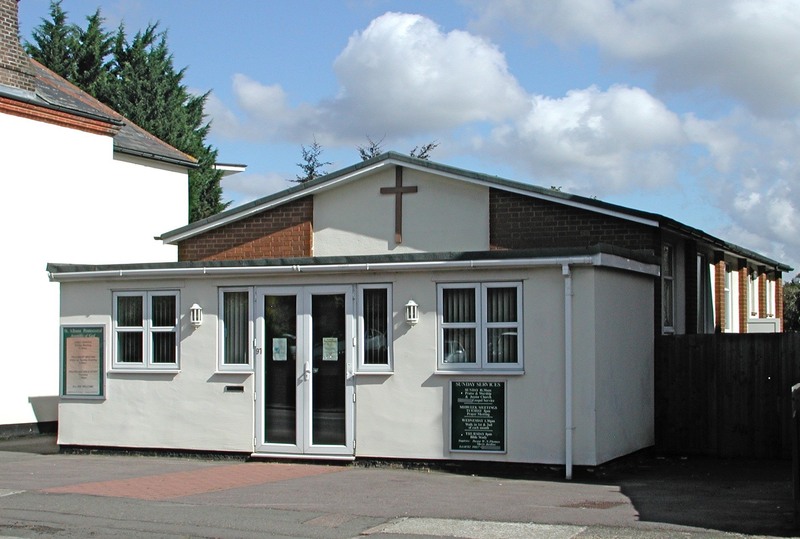 Camp Hill has also been the home of a bakery, a Salvation Army Sunday school, TA training centre, printing works, and, near the bottom of the hill, the Herts Advertiser. Camp Hill is an ever-changing district ... and more changes are on the way. The journey along Camp Road from the Crown reveals many bends, some quite severe, as it leads towards Camp. Of course, many lanes weave between field boundaries, but in the case of Camp Lane, as it used to be named, is there something else going on? I have recently studied the 1879 OS map and discovered what surely was a local diversion. 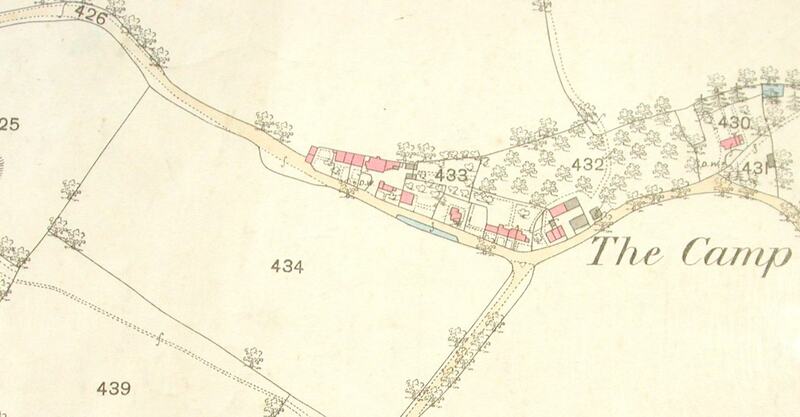 In the 1870s, where the map shows Ninedells Nursery, was later Sander's Orchid Nursery. At the point where the road bends sharply to the left, is now Vanda Cresent on the right of the road. 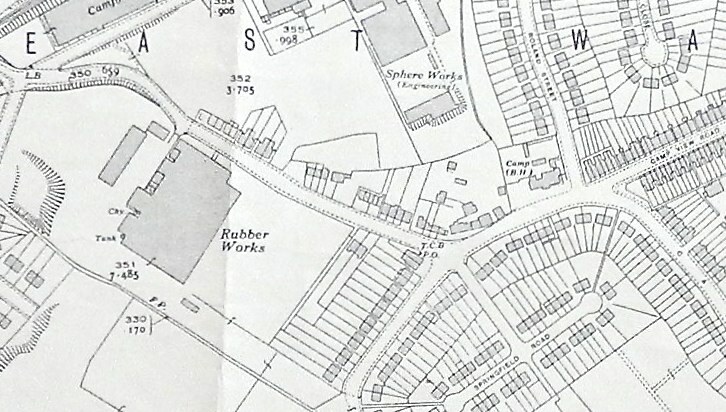 The road then runs in a cutting under the former railway, before emerging at the junction with Dellfield and Campfield Road (too modern to show on the map). Then is the long climb up Camp Hill with its sharp right bend, now partly shaved away. Let's go back to that left bend at Vanda Crescent. Can you see a very narrow enclosure with a triangular space to the right of it (with a field number 424)? Follow (red broken line) the narrow enclosure south-east and between fields 425 and 440. A further long narrow enclosure then leads to the sharp bend of Cell Barnes Lane in front of Cunningham Hill Farm. And where does that lead? Directly towards Great and Little Cell Barnes and onwards to the other ancient manors of Napsbury and Burston. Just how early is the present road? The current Camp Hill and Camp Road leads to the manor of Tyttenhanger. 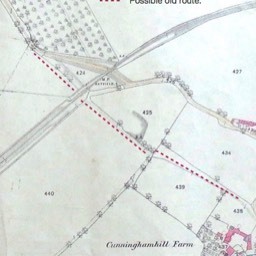 So the question to be asked is, was the mysteriously absent route which led directly to Cunningham Hill Farm, an original and older route than the present Camp Hill? And if so, why and when was the route altered? 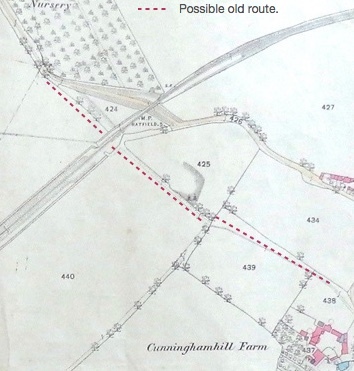 It is easy to speculate that it resulted from the construction of the branch railway, and if you only looked at the 1879 map you could imagine that while the men were cutting a new route below the railway track, the old route could continue to be used. But the current road arrangement is also shown on the 1826 parish map, the 1822 Bryant map, and even Dury and Andrews' 1766 map. The diversion is therefore much older, but in all probability it did exist. 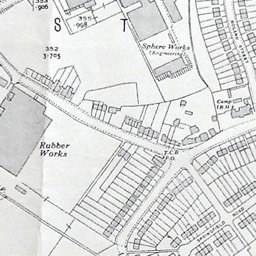 The route which is now Grimston Road and the upper part of Flora Grove was, until the growth of the Breakspear estate, a track or footpath from the end of Victoria Road (now Victoria Street) to the foot of Camp Hill. The middle part of this track has now been diverted along Breakspear Avenue and then the public footpath between 17 and 19 Breakspear Avenue; then across Vanda Crescent. It continues between SS Alban and Stephen Infants School and the first house in that road. Since the laying of the railway the footpath has crossed at track level, and then followed the line of the ramp downwards to the Dellfield junction with Camp Road. 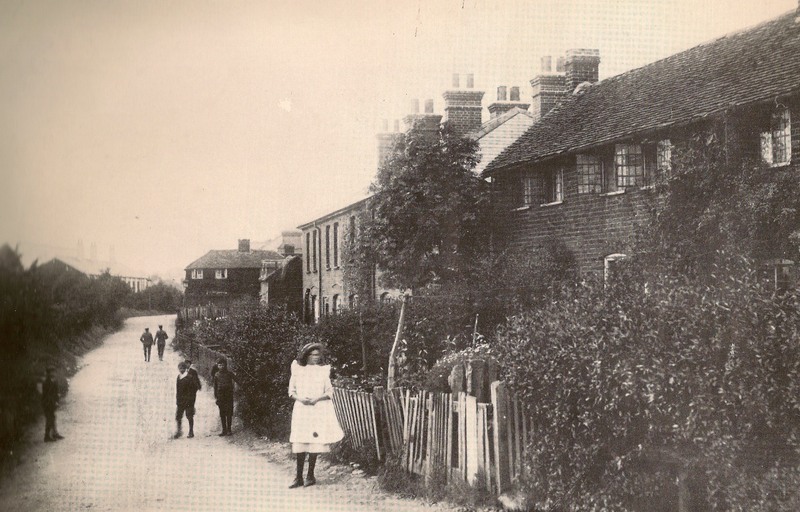 However, before the present alignment of Camp Road, the footpath joined the original alignment of Camp Lane (as described above) at the railway foot crossing (Alban Way). That is, of course, assuming that I am correct in my assumptions above! There is more to be discovered from maps than we could at first imagine. Modern buildings replace the unfit cottages. 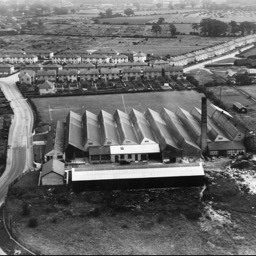 The former Oakley's dairy farm was replaced by J B Rollings, and now Orchard Care Home. Mr & Mrs Eastall ran a shop next to the Old Camp Beer House and later moved to the corner. The Rubber Works site is now Dexter Close flats. The first church was the Salvation Army Sunday School. 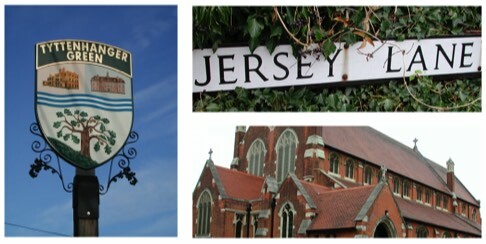 The Territorial Army moved here once the old cottages had been torn down. The origin of the name Camp is undoubtedly not Roman, as suggested by the name of a modern building nearby, but of more recent origin. 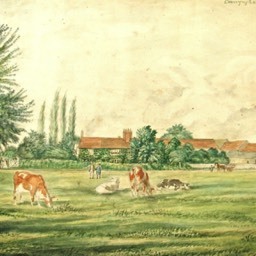 The nearby slopes of Cunningham Farm, in the hands of the Earls of Verulam, were in use for military training for the Militia since its formation in 1759, and later by the Yeomanry. The most recent tented encampment on this site was in 1915. 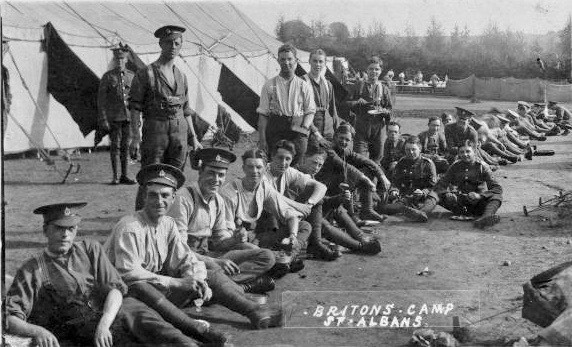 There are no found photos of the Cunningham encampment, but the photo above is from the Britons site in the area of Beech Road elsewhere in the city. None of the very early buildings on the Hill survive, but most of the cottages are still 19th century. Blocks of flats have also arrived. None of the businesses – including Cunningham Farm and Oakley's Dairy – remain. 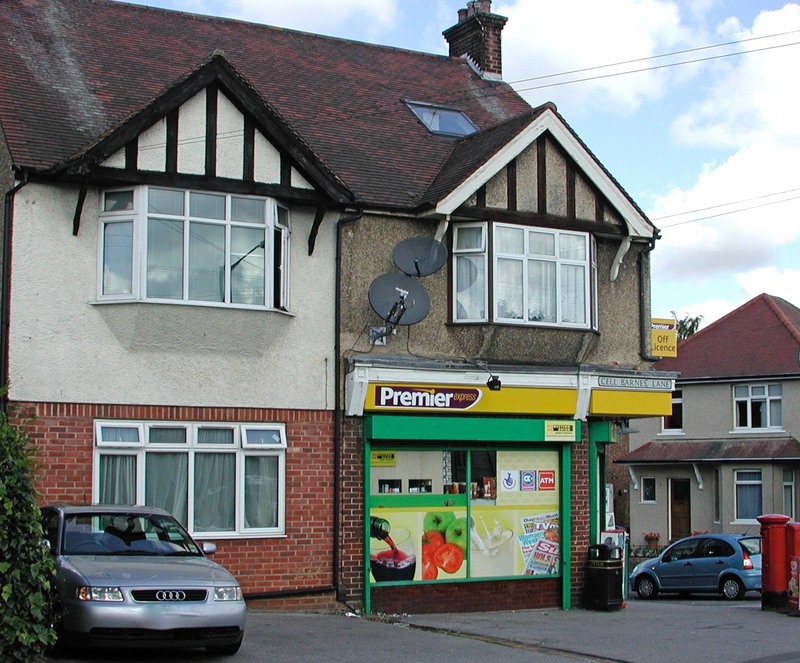 There was even a small petrol station for a few years, but that too has been replaced.